I know that we left you wanting more 2018 United with Love wedding vendors after our early March post. Have no fear! We have so many amazing people in our guide. Today we will be highlighting 5 more of our favorites! 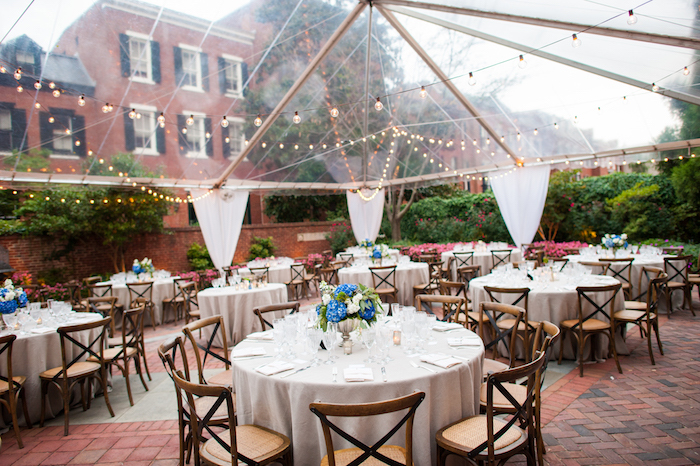 We’re so lucky to have so many talented DC wedding vendors surrounding us. If you’re a local vendor who is looking to join our vendor guide, shoot us a line at hello@unitedwithlove.com. We would absolutely love to have you. And don’t forget, we will showcase you in the coming months! Evelyn’s love for photography came at a young age. 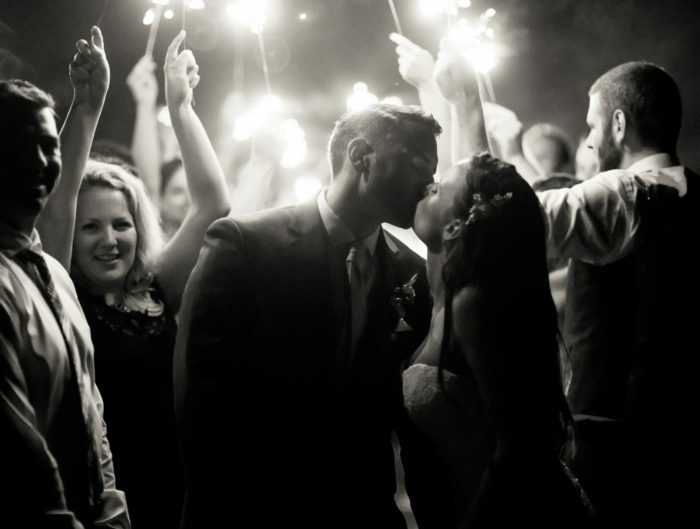 She love documenting weddings -preserving such a special yet ephemeral moment. For her it’s not just about delivering beautiful photographs but giving her couples a memorable and seamless experience. Every couple is different and with that in mind she aims to capture their best selves. She focuses on drawing emotion and personality from couples and doesn’t use the same “formula” for every couple. Her approach to documenting weddings is fine art storytelling. 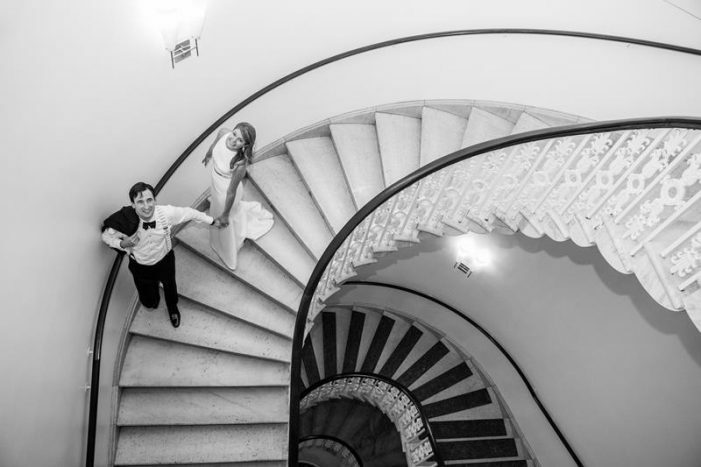 Combining candid, organic moments, fine details, and refined poses she helps couples narrate the wedding story. 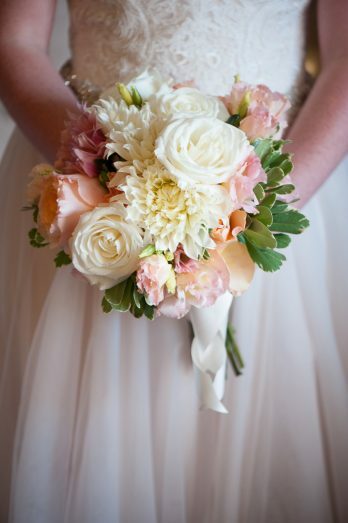 See Evelyn Alas’ work in this Peachy Summer Wedding and this Modern Patriotic Wedding. Long View Gallery opened in 2006 as a small, Washington, D.C. gallery focused mainly on local artists. Nearly ten successful years of business have seen them grow in many respects: their team has grown from one to six, their roster of artists has grown from just local to international and their space has grown from 1000 to nearly 9000 square feet. It is currently the largest contemporary art gallery in the city. 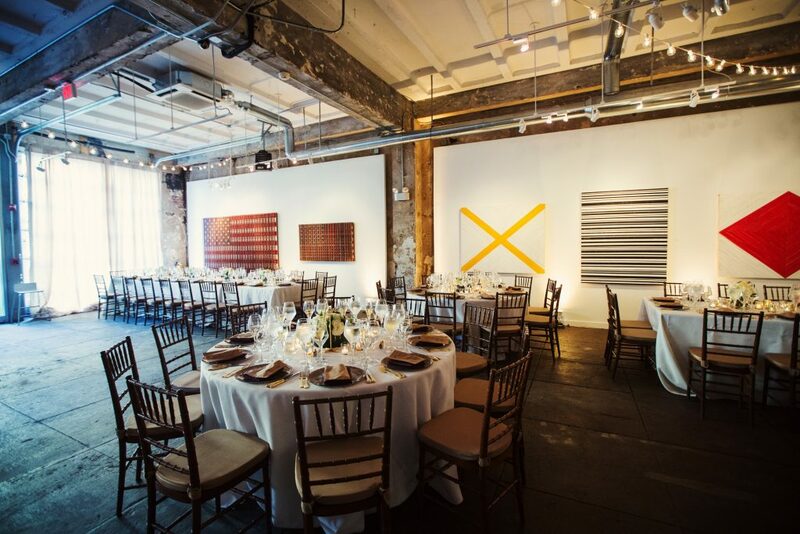 Long View Gallery operates as the premiere fine art and event space in Washington, D.C. and boy are we glad it does! It is a really fantastic and unique wedding venue. Because the art of the walls rotates, you are always guaranteed a new view! 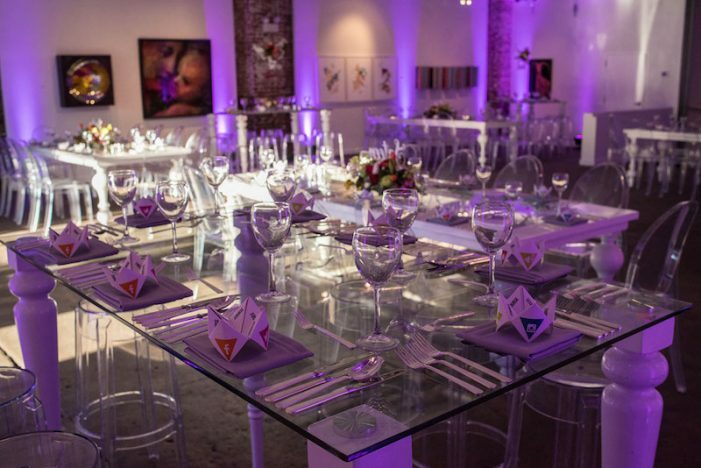 Check out some of our favorite weddings at Long View Gallery like this Modern Art Gallery Wedding and this Elegant Art Gallery Soiree. 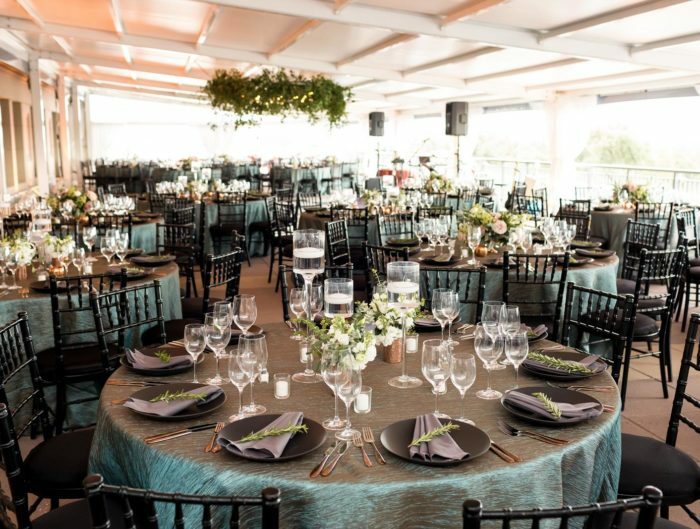 Founded in 2004, Event Accomplished LLC is an award winning event planning, design, and management company based in Arlington, Virginia, serving Washington, DC, Northern Virginia and select Maryland areas for corporate and non-profit events, weddings, and life events. They are known for creating relaxed, fun, subtle and customized events. 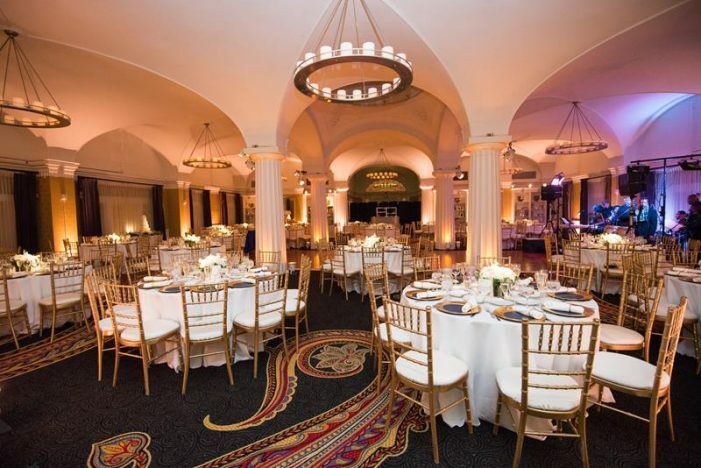 Through thoughtful planning and exceptional execution, they will help you put together an event with a style distinctively your own. 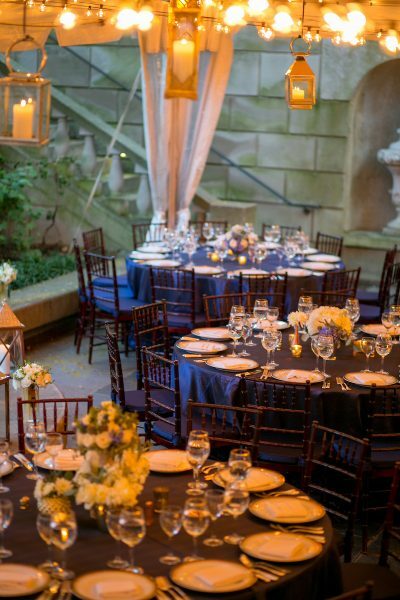 Want your guests to say “that was the best event ever?” They can get it done! 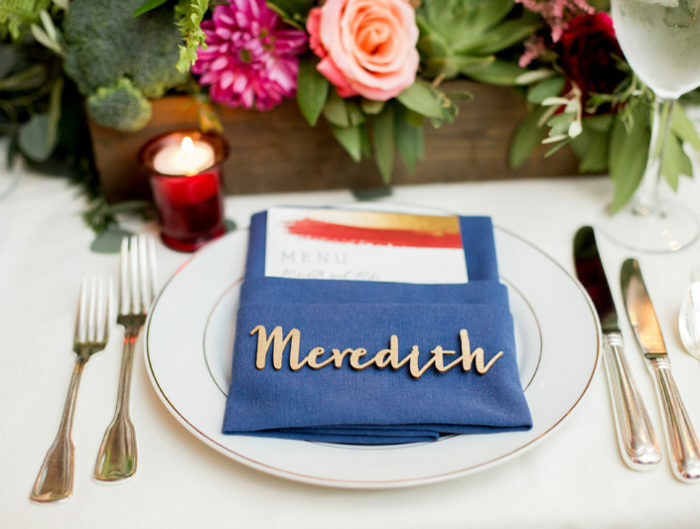 Don’t miss planning tips from DC area wedding vendors; Vicky contributed some fantastic tips and advice. 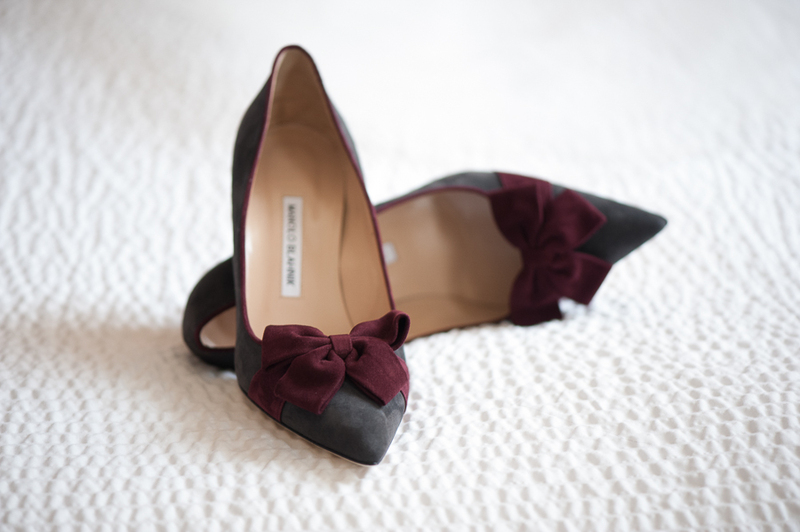 And see their work in this Timeless Downtown DC Wedding. Sugarplum Tent Company is a family-owned local business with deep roots in the tent and special events industry. Customer service and excellence have been at the core of our business for more than 20 years. From that first phone call through the final dance (or speech! ), they are with you, answering every question and handling every change. 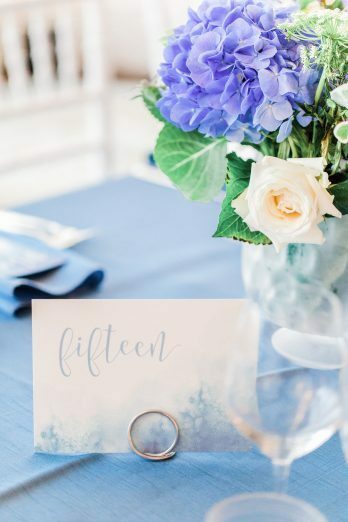 It might be your guest count or a changing weather pattern, décor option, or even venue (yes, it happened once the night before a wedding!). They are there 24/7 and guide you through the process to ensure a great event. 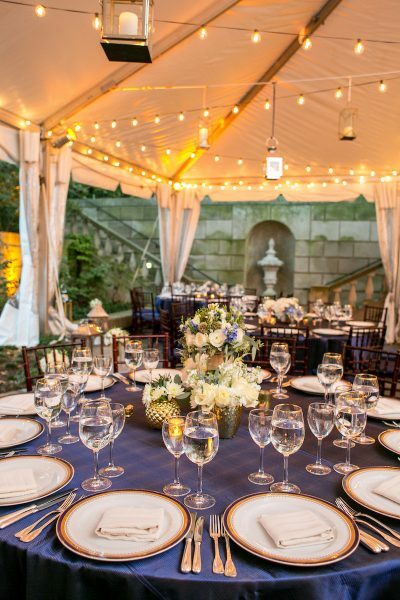 This Classic Dumbarton House Wedding featured one of their tents while this Decatur House DC Wedding featured their clear top tent! 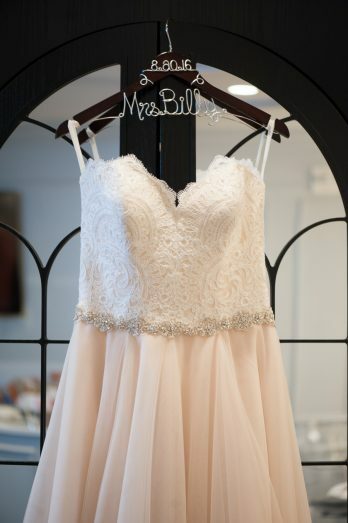 For MLC Designs, it’s the creation of that joyful anticipation that drives her passion. Working together to bring your ideas, daydreams, and doodles to life is what she’s all about. She doesn’t design for her clients, she design with her clients. She wants you to leave the studio excited and energized, and she want you to gasp when you first set eyes on your event pieces. 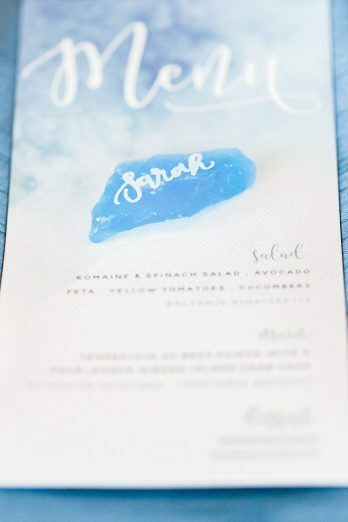 There are no rules anymore – your event invitations should reflect who you are and nothing less. She also believes in making the invitation decision making process effortless, inspired, and fun! 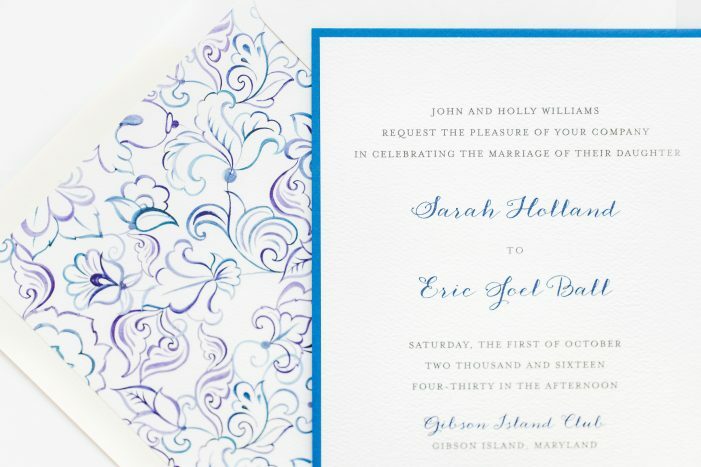 I mean, just look at the beauty of her paper goods in this Something Blue Gibson Island Wedding!